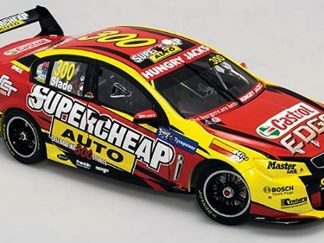 Home / Models / Make / Holden / Commodore / *HRT VF Commodore Garth Tander 2016 WD-40 Phillip Island SuperSprint ANZAC Appeal livery. 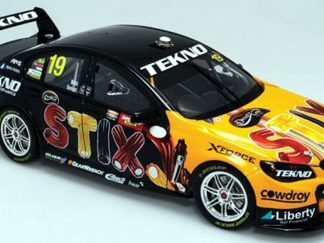 *HRT VF Commodore Garth Tander 2016 WD-40 Phillip Island SuperSprint ANZAC Appeal livery. HRT VF Commodore Garth Tander 2016 WD-40 Phillip Island SuperSprint ANZAC Appeal livery. 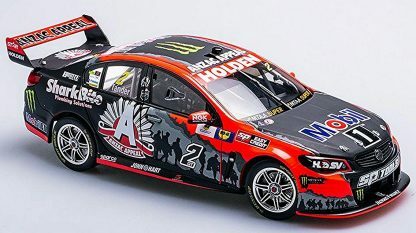 After being introduced in the 2013 season, Holden Racing Team’s ANZAC tribute has become an annual initiative by Holden and HRT. 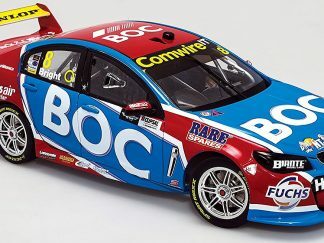 It is supported by the Returned & Services League, with the livery raising awareness and funds for the RSL’s annual ANZAC Appeal. The 2016 version saw Holden’s famous HRT lion and driver logo again replaced by the RSL’s ANZAC Appeal Rising Sun logo, with a silhouette of ANZAC diggers from the original Gallipoli landing featuring on each side of the car and bonnet. 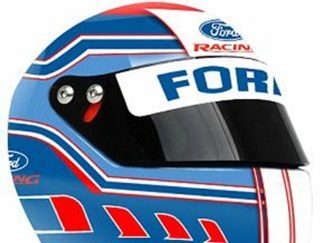 The ANZAC Appeal logo was also featured on the boot lid, front windscreen, and on the rear wing. 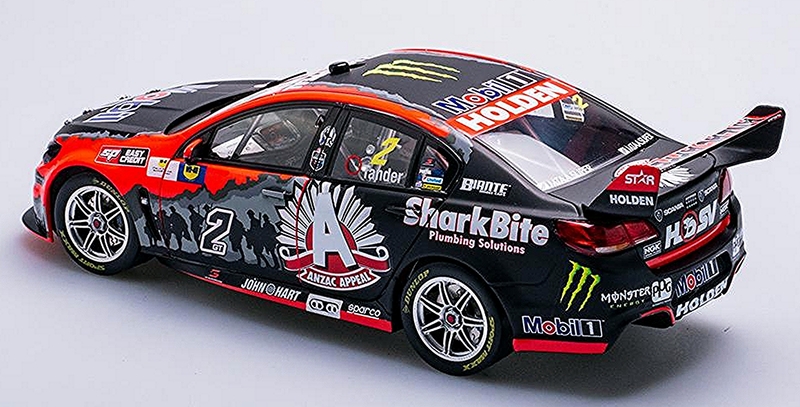 Given the national significance of the day, and the time of the year, the announcement of the 2016 HRT ANZAC Appeal liveries has been one that we’re very proud of. 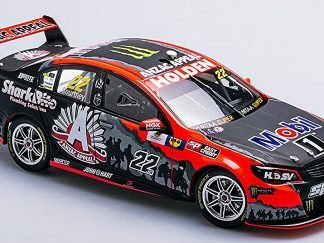 We have gained special approval to produce it and in staying true to the purpose of the ANZAC livery each year, part proceeds of the sale of this model will be donated to the RSL’s ANZAC Appeal. 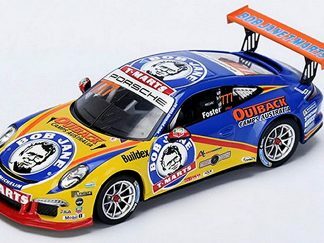 HRT VF Commodore Garth Tander 2016 WD-40 Phillip Island SuperSprint ANZAC Appeal livery. 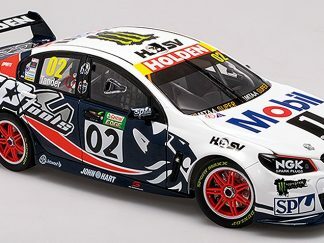 HRT VF Commodore James Courtney 2016 WD-40 Phillip Island SuperSprint ANZAC Appeal livery.